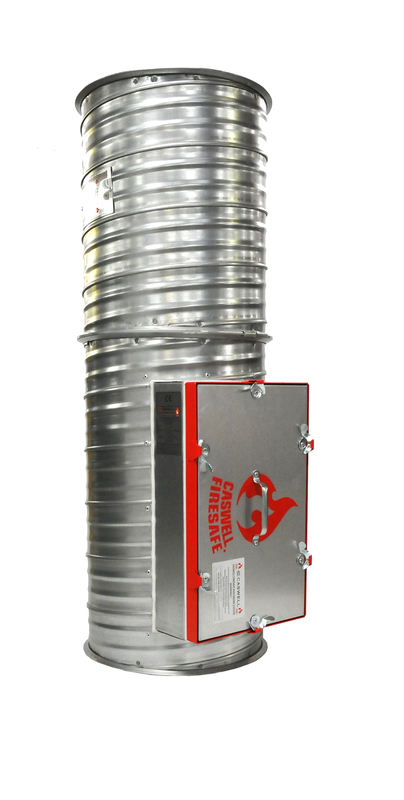 CASWELL FIRESAFE® is a non-coated, fire resisting ductwork system manufactured under licence issued by Firesafe Fire Rated Ductwork Limited. 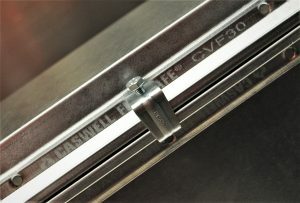 First developed in 2003, Caswell Firesafe® has been specified and installed in over 500 buildings around the world; many of which are large-scale prestige / landmark projects in their region. Firesafe Fire Rated Ductwork Limited is a full member of both ADCAS (Association of Ductwork Contractors & Allied Services) and ASFP (Association for Specialist Fire Protection). C.Caswell Engineering Services Limited is one of only two licensed manufacturing Partners in mainland UK and our Caswell FRD division was created to manage this specialist product for the domestic market. 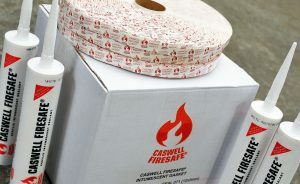 CASWELL FIRESAFE® systems are classed as Passive Fire Protection and protect against the spread of fire from one compartment to another. It provides this assurance without the need for enclosures, spray or fabric coverings or an excess of fire / smoke dampers. 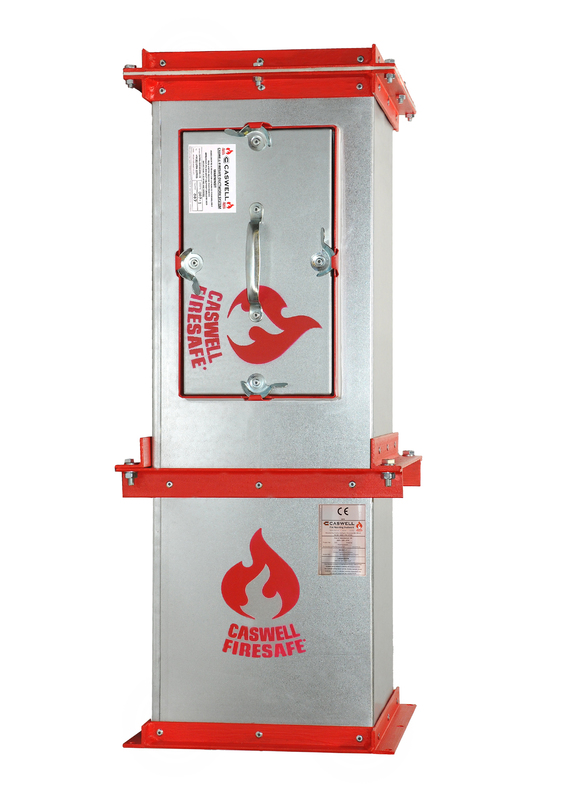 CASWELL FIRESAFE® systems are also used for smoke control; in which case passive fire systems must operate under fire conditions. It can be used to quickly and safely exhaust smoke and, as an integral part of a pressurised system, prevent it from entering protected fire escape routes to maximise valuable escape time. 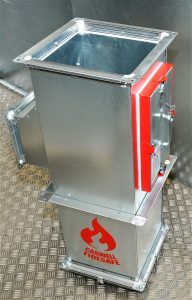 Fire resisting ductwork systems can perform many functions and be specified with many variations and ancillaries to suit the particular application. 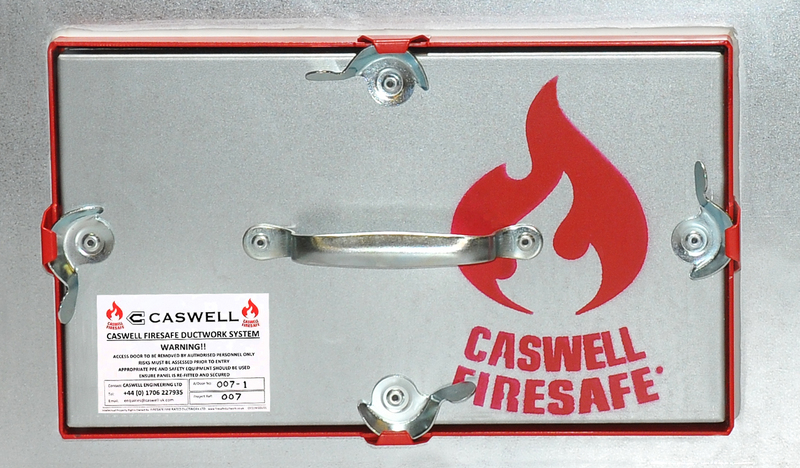 CASWELL FIRESAFE® systems are available in both BS 476 : 24 and EN 1366-1 & 8 range variants; within the specification scope of the respective Standards. Technical Manuals dedicated to each range are available as A4 printed copies or can be downloaded as PDF here.